We wish All a Happy & Succesful 2010! Now has the beauty "Dolli" Ninihill´s Always On Stage moved to her new home to Laura & Pirita in Finland. We miss her & we wish them all the best with her. Take care of her. Good luck! The 2 lovely brothers of Dolli, Ninihill´s All Times Player - Stephon & Ninihill´s Always Best In Show - Tango have moved to their new homes too. Stephon to USA & Tango to Croatia. We wish them all goood luck in the world. Take care of my babies. 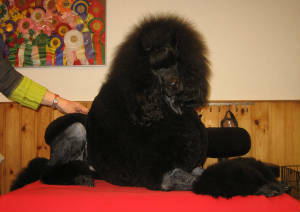 Ninihill´s What Limited Edition "Leif"
won his first CAC and ended as 2nd best male at swedish kennel club show MY DOG 10th January 2010. 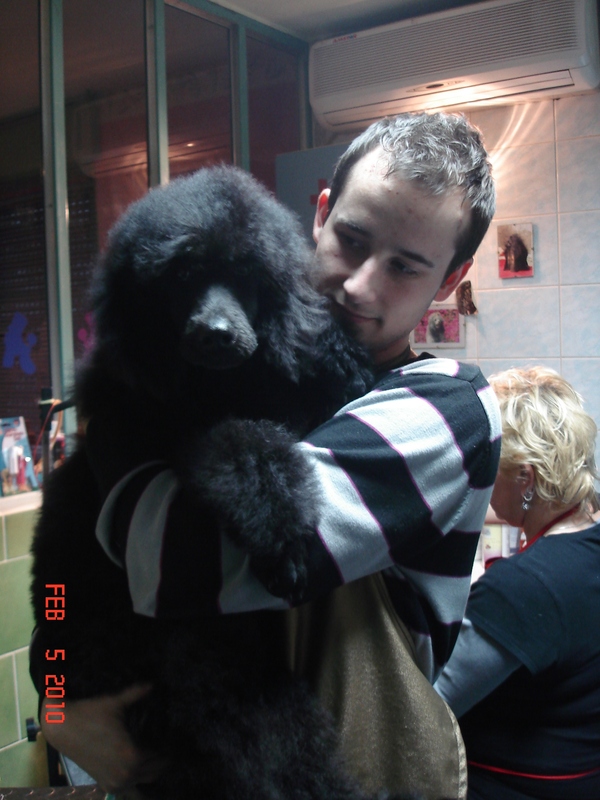 BIG CONGRATULATIONS to Leif & his owner/handler Lotten! We´re so proud of you! 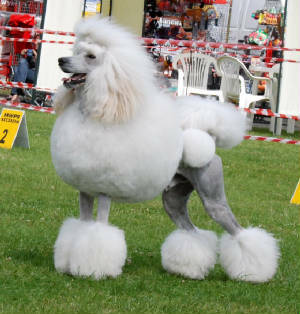 Ch Kudos Pavlova - what a poodle! 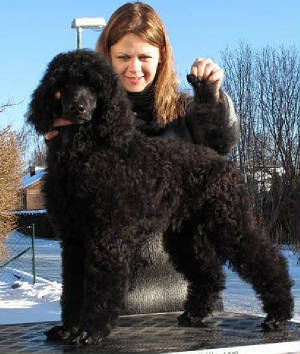 She become Swedish, Danish & Finnish Champion (also Nordish Champion) in 2009. 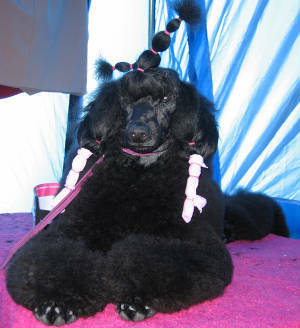 BIG THANKS to all judges that loved her so much and to breeder & co-owner Mikael Nilsson that let´s have this wonderful girl. He has a very succesful year in 2009. 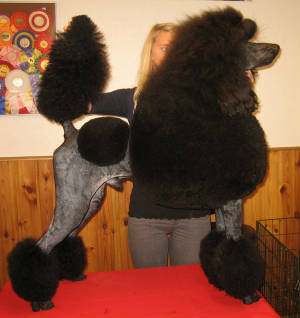 We wish him & his owners a very succesful 2010. 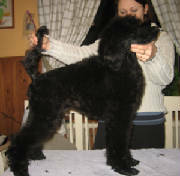 Copyright © 2004-2010 Ninihill´s Standardpoodles All rights reserved.